Whether you are aware of them or not, emotions are intertwined in everything you think, do, and say each day on the job, in your career and through your life. SELF-AWARENESS Awareness of your own emotions and tendencies and understanding your strenghts and personal style opens doors for you to…. SELF-MANAGEMENT Manage your reactions efficiently by making better decisions and responding to challenges and opportunities productively. RELATIONSHIP-MANAGEMENT Manage relationship by builing strenghtening and depending your conections with the people in your social network. People who develop their EQ communicate effectively, handles stress well, make good decisions, handle conflict productively, are better team players, respond flexibly to change, influence others more, and provide top-notch performance. 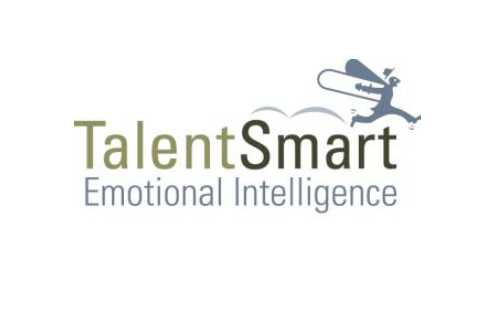 TalentsSmart’s Discovering Emotional Intelligence will take you far beyond knowing what EQ is and how you score your first EQ test. You’ll discover the 66 strategies you can use right away to take your EQ to new hights. Begin your EQ journey toward handling yourself in times of stres and dealing with others skillfully. Reap all the rewards that being emotionally intelligent will bring you. Here’s What You Will Do! 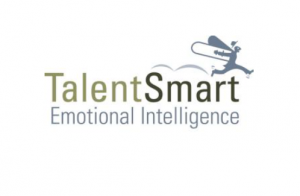 Discover what EQ is and why it matters at work. Broaden your awareness of the role of your emotions in your job, your proffesion and at work. 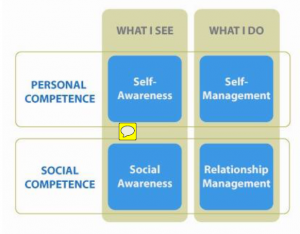 Explore the four EQ skills in action: Self-Awareness, Self-Management, Social Awareness, and Relationship Management. Discuss real world examples and experiences, what works, what doesn’t, and what to do next time. From the Emotional Intelligence Appraisal assessment results, understand your current level of emotional intelligence (strenghts and weaknesses) and where to focus your development. Complete your own EQ Development Plan to include one EQ goal and specific EQ practice strategies that will help you achieve this goal. Comprehensive EQ scores, analysis and recommended strategies are based upon the participant’s unique score profile and are designed to bridge the learning-doing gap. Goal setting, result sharing, and goal tracking system. EQ lessons include movies & TV clips with analysis to brong EQ to life. A scheduled re-test comes with a full change-score report and recommended strategies based on new results.